Pete has been critical in our core application development needs. He is the optimum combination of state-of-the-technology guru and business pragmatist. 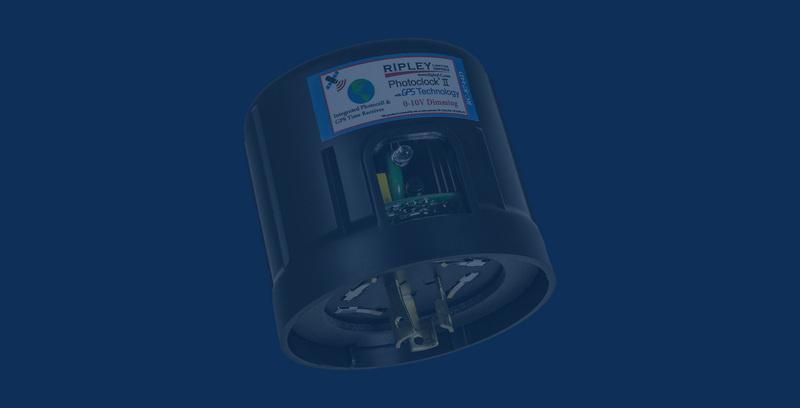 Pete has been an invaluable asset to our team here at Ripley. His utilization of trending technologies not only saves us development time, but has set us apart from our competition. The caliber of support and professionalism we receive makes Pete our "go to guy" for application and embedded development projects. Pete has been an exceptional asset to our organization with his knowledge, work ethic and professionalism. The abilities he has demonstrated have been beyond our expectations which has allowed us to engage Pete in every aspect of our business. Pete is a experienced and well-rounded developer that not only understands the software life-cycle, but also how it fits into the business process. A venerable Jack-of-all-trades, Pete puts meticulous effort into gathering requirements, analyzing features and cost, writing and testing code, and providing documentation and training for the end user. 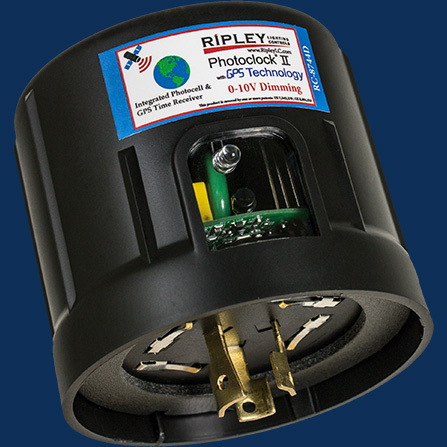 Pete worked with Ripley Lighting controls to develop several applications around their new PhotoClock II product line. This included developing embedded firmware for their USB programmer, a desktop interface for schedule creation and programming, and a cloud application for sales and support. Formerly called AggreData, TED Commander is the Energy Detective's cloud platform that gives customers the ability to view energy usage and cost for multiple buildings, facilities, and electrical systems on one portal. 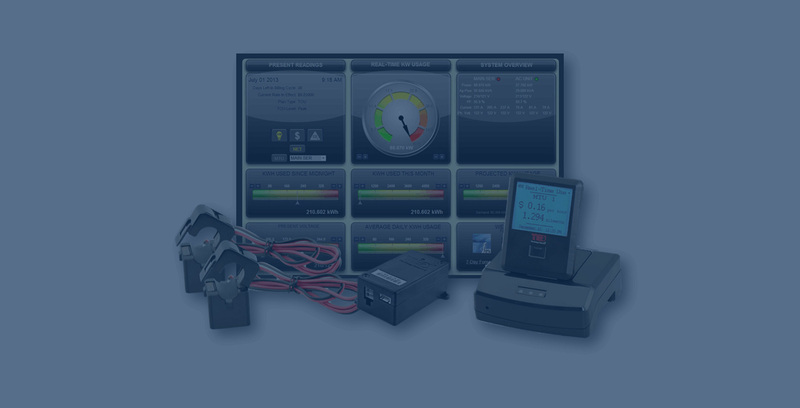 Pete designed and developed the firmware for an embedded device used to detect tampering and skimming device installed on Automatic Teller Machines used by some of the largest bank chains in the US. 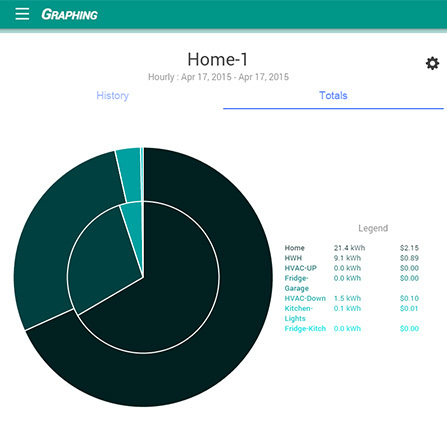 The device’s web interface front end was developed using the Google Web Toolkit. The embedded software was written in C for the Microchip PIC24 processor. 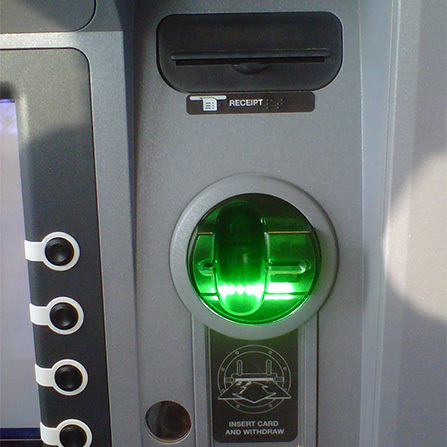 In addition to software development, Mr. Arvanitis acted as liaison to the hardware design firm and CM to bring the Anti-Skimmer through its first production run. 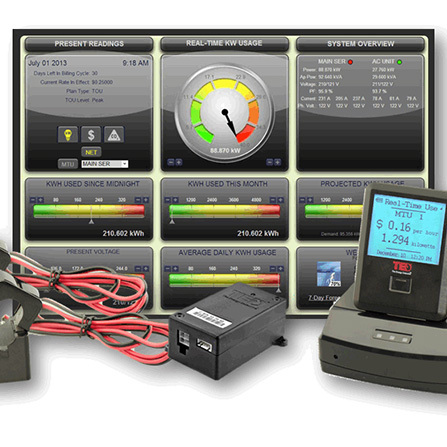 Integration and Support for third party energy services including Google Powermeter, Microsoft Hohm, PlotWatt, and others. Pete developed a number of custom solutions to support i-Sys's customer integrations. 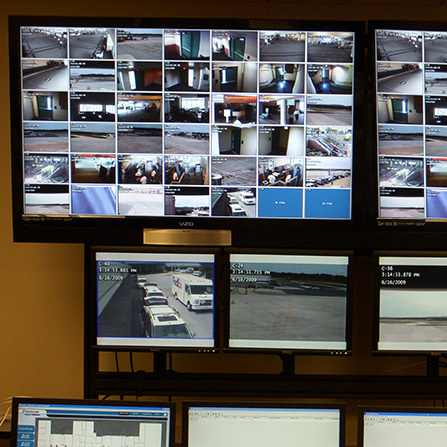 One example is i-Sys VidView - a custom video wall application used by airports to monitor video feeds and alarms. 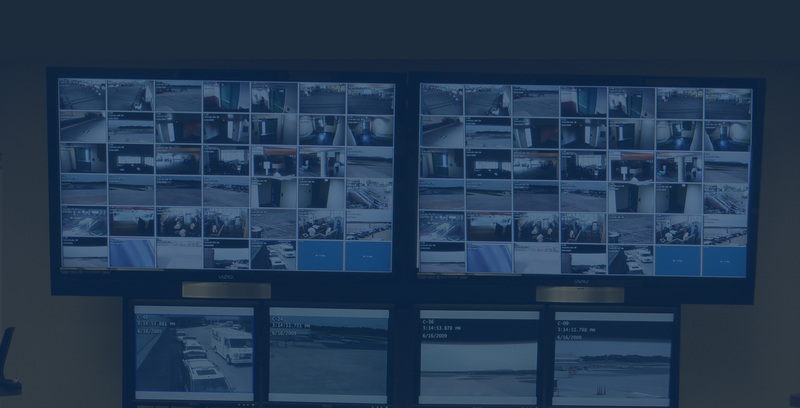 VidView was written using a combination of .NET C# and C++ and required the development of custom keyboard/joystick drivers, video drivers, alarm system interfacing, and video analytic integration. Pete has been webcasting for both business and pleasure since 1998. His webcasting solutions have been used to produce webcasts for some of the biggest names in both the corporate and sporting worlds. Pete's commercial successes include the weekly NASCAR Garage Cams, special events like the 86th PGA Championship, or a custom solutions like the ONR's SeaFox prototype. Pete is also known for his constant experimentation with new technologies and venues to create compelling and interesting content. The Tristan Dining ChefCam, for example, was one of the first webcasts to utilize both EVDO technology and a first person perspective that allowed users to experience what life looks like through the eyes of a great chef. The Chefcam, which debuted in October, 2006, was named one of the 50 Great Ideas for 2006 by Restaurant Business Magazine. Pete Arvanitis is a freelance software developer located in Charleston, South Carolina. With an proven track record and over 20 years of commercial development experience, Pete has the qualifications and know-how to make any software project a success.